I loved working on this project with engineering leadership coach, Jenny Bailey. 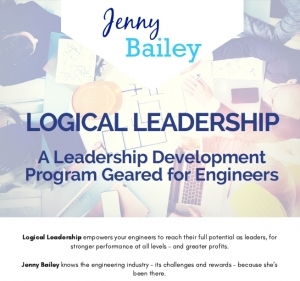 This brochure is one of four A4 4-page brochures I wrote for Jenny, promoting each of her training programs for female engineers. Each brochure had a specific audience: female engineers themselves, their managers and HR. And each needed no-nonsense language that their engineering minds wouldn’t find salesy, but that got them interested in the training. The project also involved coming up with sales messages or slogans in each brochure.